Become a member of NPS Scotland today! Find out about upcoming events, event results and information about membership here, feel free to contact us with any queries. The National Pony Society established its first committee in Scotland in 1961. 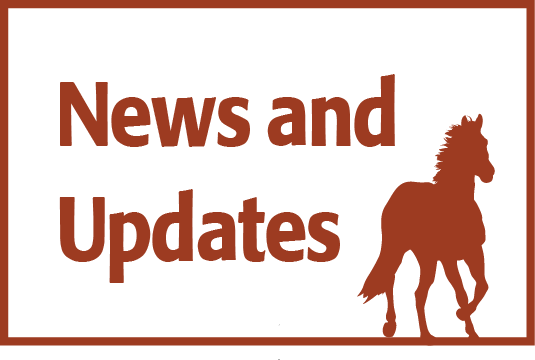 In 2001 National Pony Society Scotland was re-launched from the NPS Scotland Steering Committee as an independent Scottish based and managed organisation. The reasons for this being that NPS Scotland could not financially continue to operate without establishing its own Membership. This is necessary to generate income to continue to provide the shows, events, and the ability to communicate with the membership. The objects of NPS Scotland are to mirror the specialised work of the National Pony Society in Scotland. 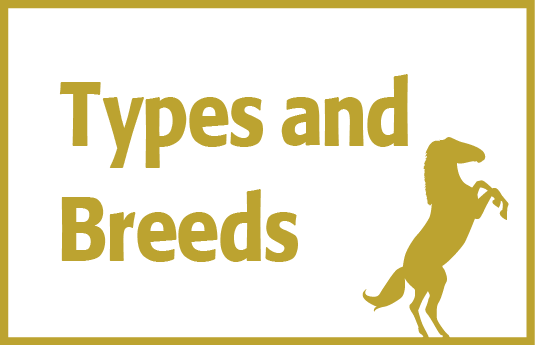 The aim is to promote the interests in the breeding, improvement, showing and welfare of the Native Breeds and the British Riding Pony in Scotland. There are many benefits to becoming an NPS member, Click on the button below to find check them out. See what there is to look forward to.